Redwood Sportfishing Charters offers specie specific packages for the avid angler or beginner looking for a great day on the water. 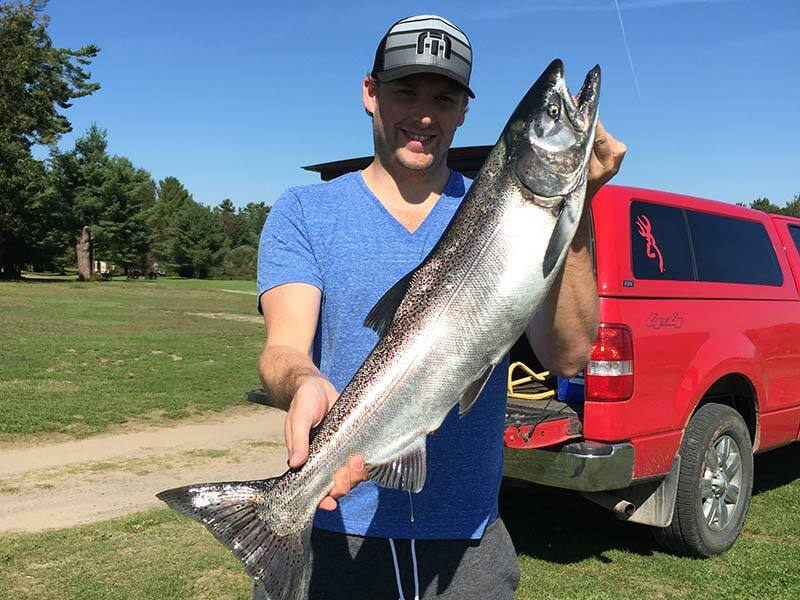 The Atlantic Salmon Package offers you a chance for a guided trip on the famous St. Mary’s River to fish for Atlantic Salmon and Rainbow Trout. June and July is Atlantic Salmon & Rainbow Trout time! These are among the most acrobatic of all game fish and can easily strip a spool with a powerful run. This is fast action fishing in currents of 5mph up to 8 mph. Catching and landing these fish is very rewarding because all odds are against you but if you enjoy a challenge like me then this is the fish for you! 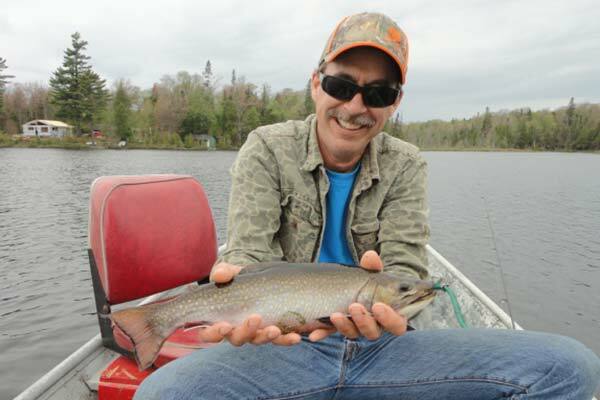 May thru September offers Brook Trout (Speckled, Specks, and Squaretail) angling opportunities. This species of fish are one of the most colorful of any freshwater fish. These fish are exceptional powerful fighters especially on a 5-6 wt fly rod or light action spinning combo spooled with 4-6 lb test. Their beautiful markings and great taste along with their abundance makes these a particular delight for the angler. 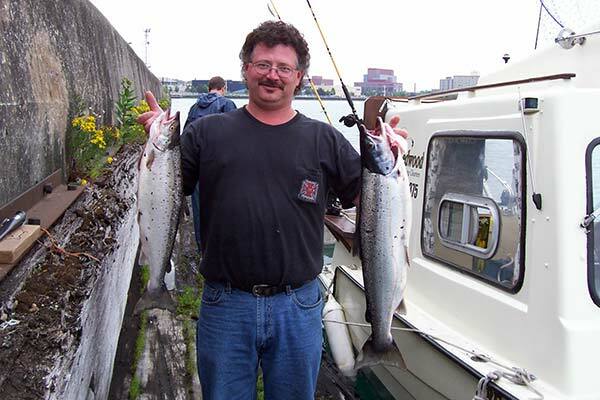 The Pacific Salmon package covers Chinook, Pink, and Coho Salmon; it does not offer the econo as the Atlantic Salmon package (check rates).Chinook (King) are the first to arrive (late July until late September) and the biggest of these Salmon with an average of 12 lbs with 20lb plus being common. They’re fierce, powerful and are called King for a reason because they do what they want; when they want and these tackle busters have smoked a few reels of mine.